This original design from Award Winning Designer Marianne Henio is for the Sunshine Beanie. 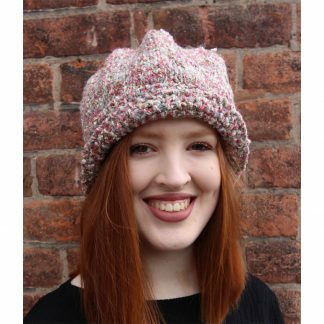 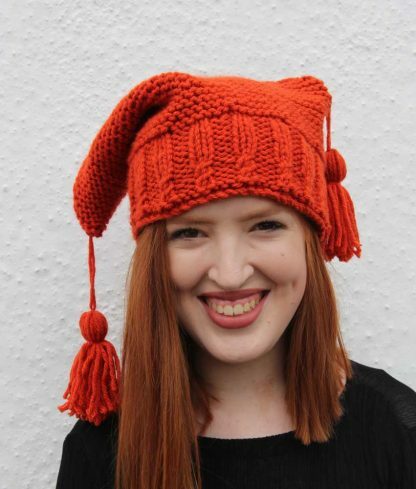 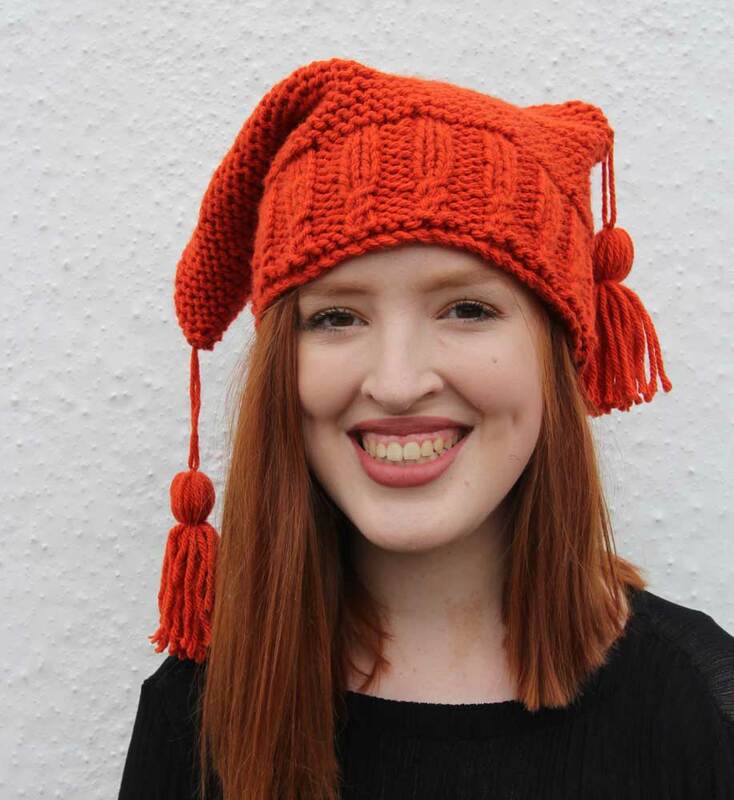 A fun beanie and a great gift, as well as being a lovely warm chunky hat! The instructions for the tassels are included in the pattern book. Download the pattern book in Digital format. 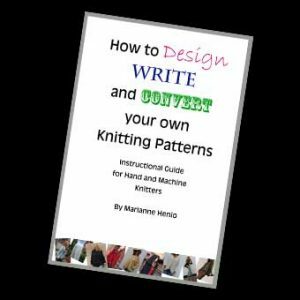 It comes from Marianne’s series of easy to knit patterns for the beginner up. 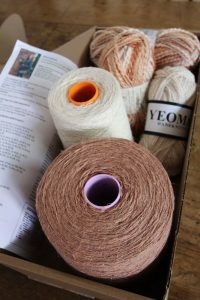 Marianne has recommended certain yarn types but you can choose your own favourites. 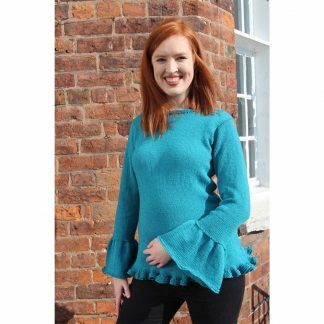 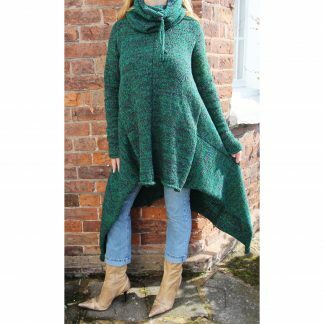 It is knitted in a chunky yarn so alternatives are easy to find. 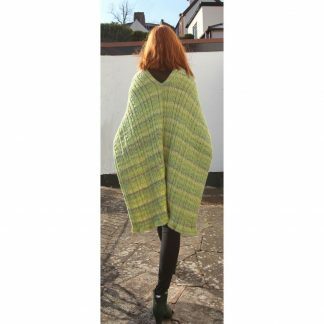 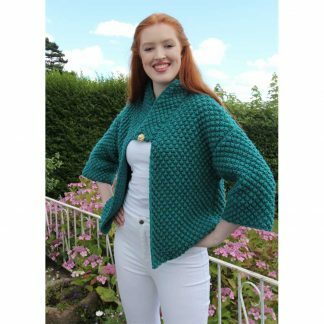 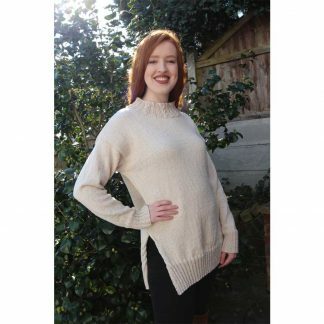 This pattern is suitable for intermediate knitters and comes in One Size. 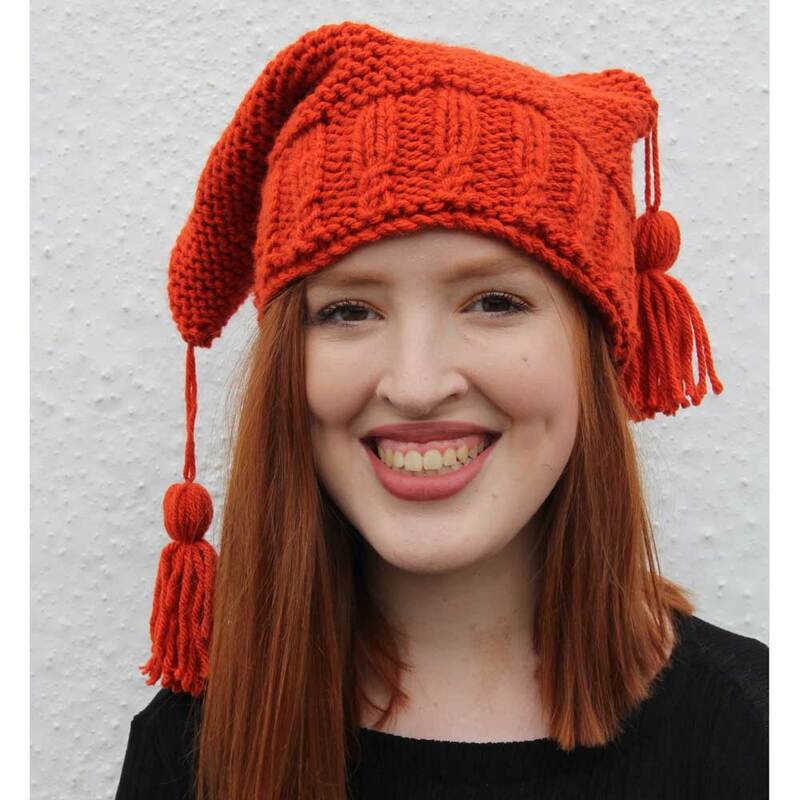 Yarn used: I used Hayfield Bonus Chunky in shade Paprika 700. 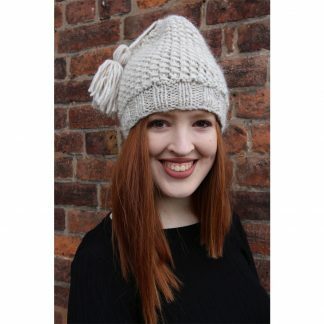 Total yarn used approximately 120g with two tassels.